Jockey Culture Club in Sham Shui Po, Hong Kong, June 1, 2013. Over the years, overseas employment has become a pillar of the Philippine economy. 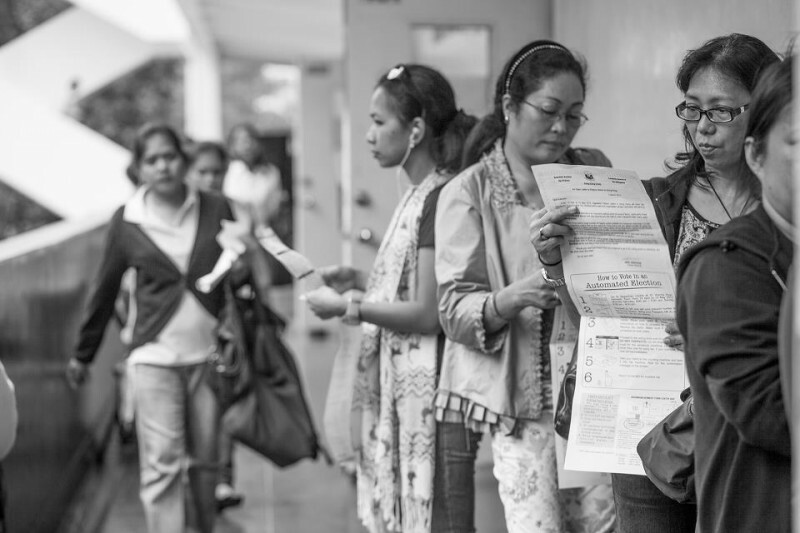 Through remittances, OFWs have become a force that hastened positive economic changes. For example, with people working abroad, many students who normally cannot afford to go to public schools are now attending private institutions. This phenomenon, on the other hand, has fostered dependence not only for the family receiving money from abroad but also for the government. Instead of fulfilling its duty to protect and provide for its people, the government seems to consider itself relieved from its obligation to its citizens.